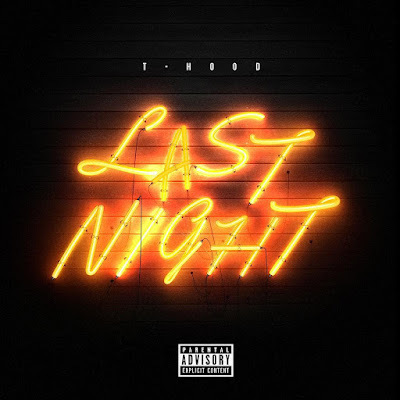 T-Hood drops off his new record "Last Night" and it's produced by KD20MiL. You don't want to sleep on this one. T-Hood is staying on top of his game and being persistent. This one is a another banger from the Stone Mountain Boss T-Hood. Peep the complete record out below.